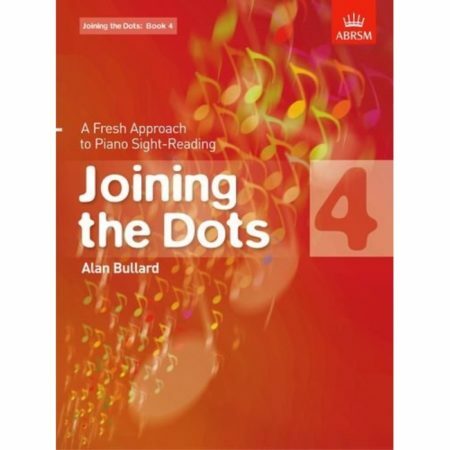 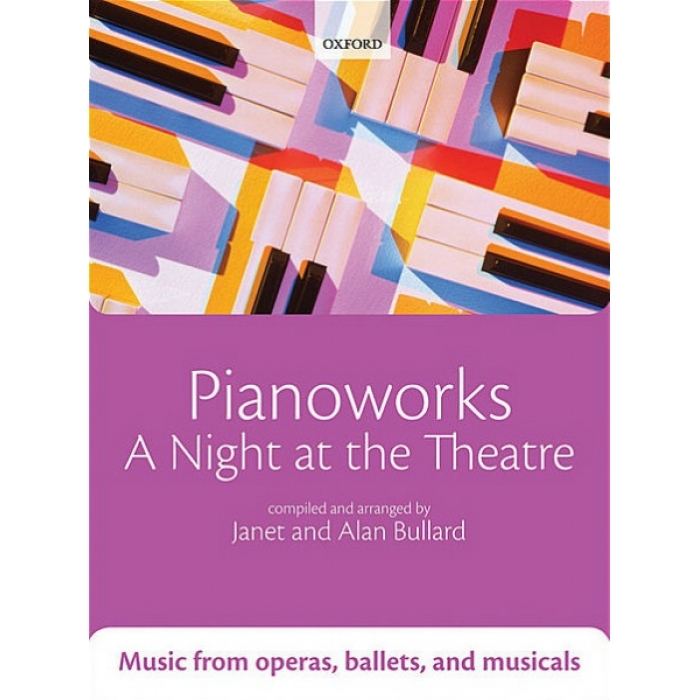 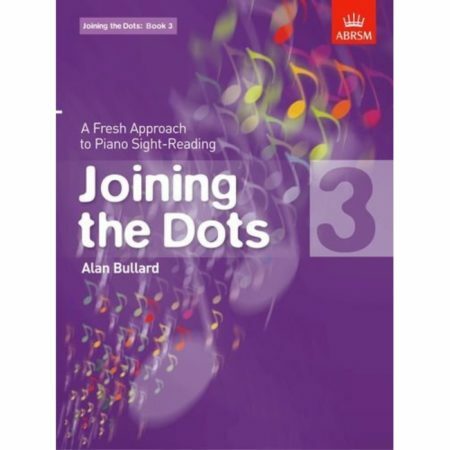 Composers: Janet and Alan Bullard ► Pianoworks: A Night at the Theatre is a fantastic collection of easy-to-play arrangements for the older beginner to intermediate pianist. 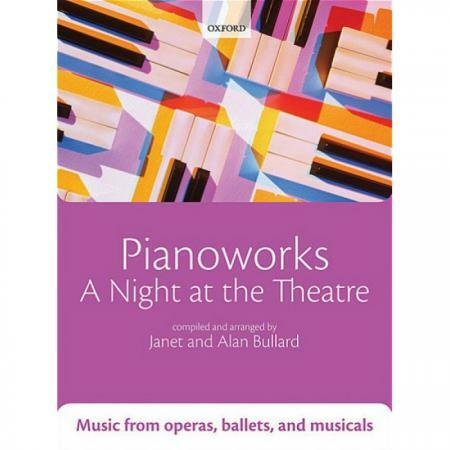 You’ll find classic tunes from favourite operas, ballets, and musicals, including ‘Toreador’s Song’ from Bizet’s Carmen, ‘The Flight of the Swans’ from Tchaikovsky’s Swan Lake, and ‘On the street where you live’ from My Fair Lady. 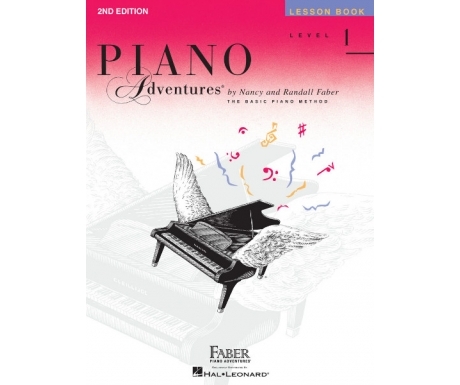 The pieces are ideal both for concert performance and to reinforce the techniques introduced in Pianoworks Book 1 and Book 2. 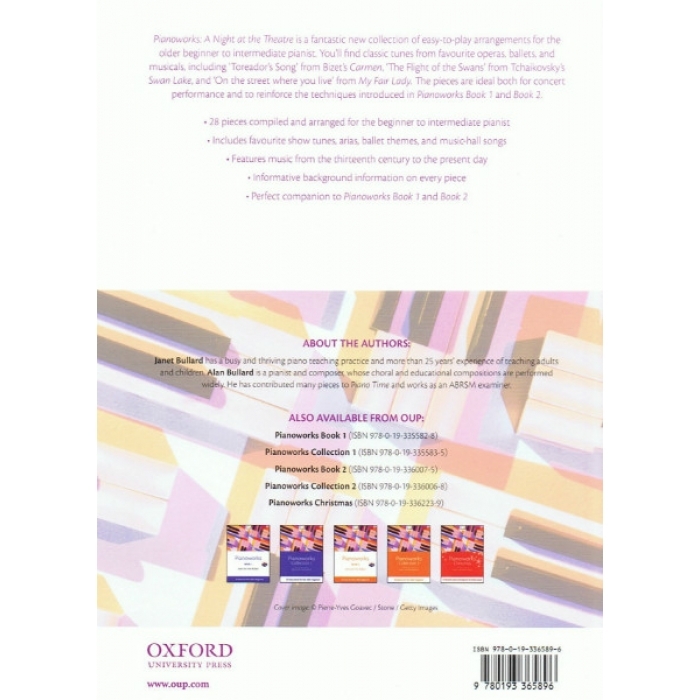 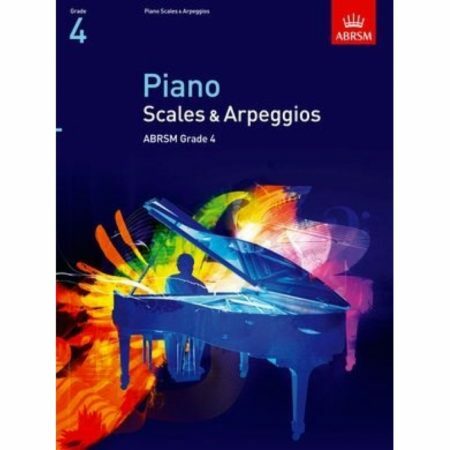 Pianoworks Popular Styles – 18 Original Pieces In Contemporary Styles Denes Agay’s Learning To Play Piano Book 1 – Getting Started!